MindSpec is a research organization that creates and analyzes bioinformatics tools for neurodevelopmental disorders. We approach our research with an interdisciplinary focus, developing interactive databases for diverse fields such as genomics, behavior, biochemistry, brain imaging, and environmental influences. We seek talented and motivated individuals to join our research team. MindSpec is dedicated to mentoring young scientists. Postdoctoral fellows are encouraged to become independent researchers by developing distinct research projects, applying for grants, presenting at conferences, and writing research articles. 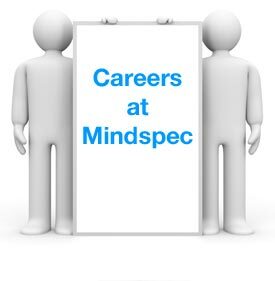 In addition, MindSpec offers a career development track which advances postdoctoral fellows to independent Research Associates after two years.